Protection and restructuring treatment for color-treated hair. Long-lasting protection system that prolongs color, shine and brightness. Cares for hair fiber and leaves hair looking healthier. Melting texture for fast, effective results. Protects and repairs damage caused by UV radiation and the environment. Gives color amazing brightness and prolongs shine, softness and flexibility. 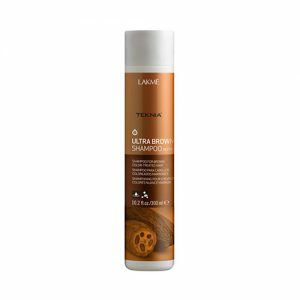 Protects hair from color loss caused by washing.